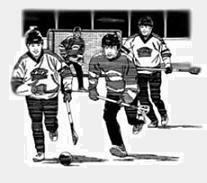 The Green Biscuit Snipe puck is an off-ice training hockey puck that will help you and your team develop passing, stick handling, and shooting skills. 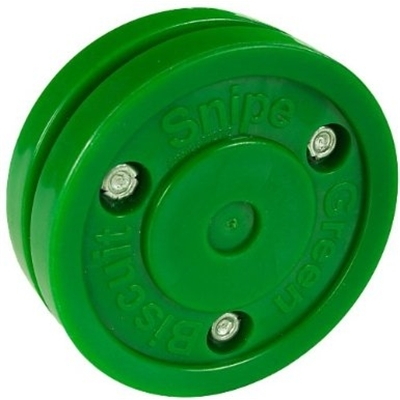 The Snipe weighs 0.8 ounces less than a hockey puck but the added friction from asphalt or concrete acts like the real thing on ice. The Snipe is designed for shooting - it has been engineered to withstand impacts from shooting. Your surface doesn't have to be perfect for the green biscuit, but the better the surface the better the performance. Improve your muscle memory and strength from the comfort of your home.